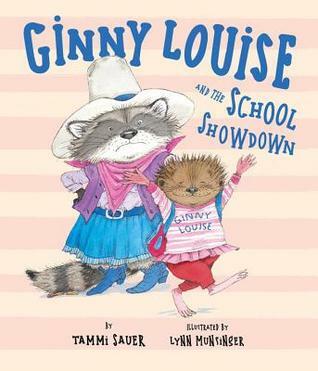 Ginny Louise was new to Truman Elementary School. She didn’t know the bad reputation of the three worse troublemakers in the building. And since Ginny Louise only heard what she wanted to hear, she was able to turn those troublemaker’s threats into great ideas. Pretty soon her sweetness won them over and changed the atmosphere of the whole classroom into something positive. Dealing with bullies isn’t usually as easy as hearing what you want to hear. But sometimes this works for the little spats kids get into. Have some fun highlighting your child’s ‘naughtiness’. 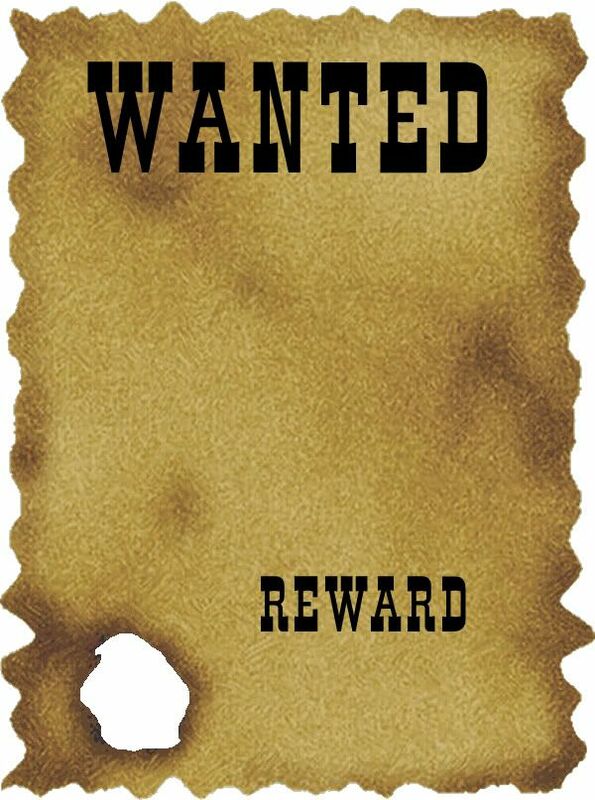 Make your own wanted posters with a paper sack and black markers. Make up your own bad guys.